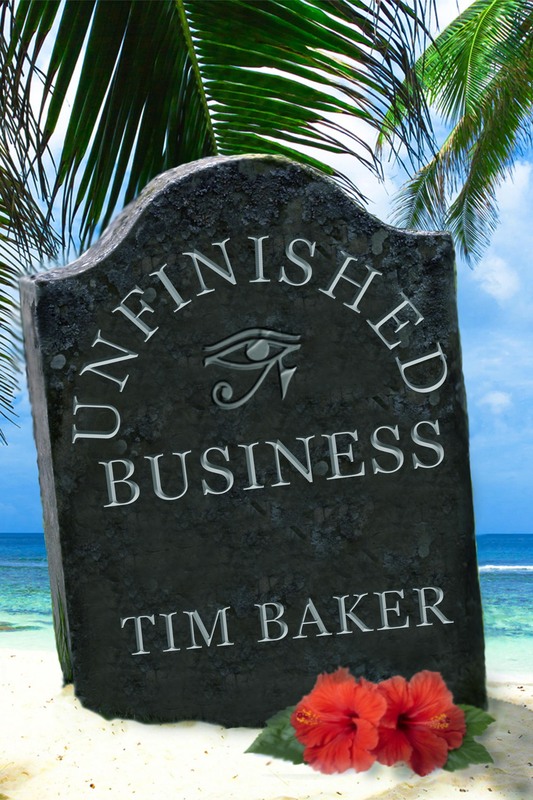 Hi Tim, Finished Unfinished Business. Wow! It is so different from your other books, but it is a subject that I am very interested in. Loved it!! If you ask any writer they will all tell you the same thing…We absolutely LOVE getting messages like this. Who wouldn’t? I know it’s a cliché, but this is arguably* why we write (click here for an alternate take on this topic). It’s hard to explain the feeling you get when somebody tells you that they truly enjoyed something you created. Yes, there is a but – isn’t there ALWAYS a but? We don’t have an advertising budget. Very few of us have a public relations manager and you won’t see many of us doing the talk show circuit. We rely on word of mouth. YOU are our advertising campaign. A simple post on facebook, twitter, pinterest, google+ or whatever your social media of choice happens to be would help immensely! A review on Amazon and/or Goodreads is practically invaluable. If you have a blog, write about it there and even ask the author for some thoughts, very few of us will decline an interview. I’ve asked people to put a review on Amazon before and many of them think they have to be Siskel and Ebert – writing long, complicated interpretations of the book. You see that message at the top of this post? That message would make a great review – except for the “Hi Tim” part…. Anything that will give other readers an idea of what you thought of the book. And contrary to what some people think – you CAN post a review on Amazon even if you didn’t purchase the book there. 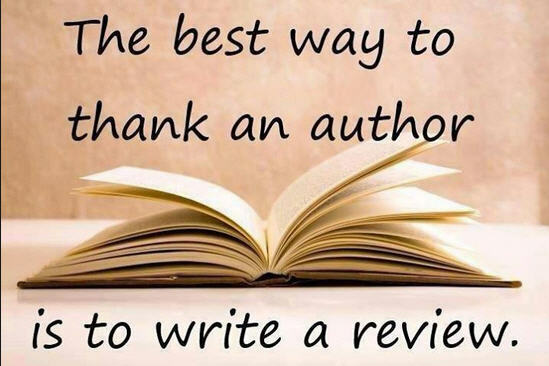 So the next time you enjoy one of my books, or a book written by any Independent Author, take five minutes to share your thoughts with other readers – you’ll be doing them, as well as us a great service. Tim, this was the best thing you could have written. I just got done trying to explain this concept to some people just yesterday. They didn’t seem to realize how important this is. Our lifeblood exists through word of mouth. Thank you Oliver. Please feel free to share it to help spread the word. People don’t seem to understand how easy – and important – it is. I couldn’t have said it any better myself. Good post. Great post – well said. I applaud your efforts to get the message out loud and clear that an Amazon review doesn’t have to be a writing feat – a few well chosen lines will do. By the number of pingbacks and shares you have on this post, I’m optimistic that the importance to indie authors of book reviews is a message getting some air time. thank you! Let’s hope people get the message!! Thank you for posting this, Tim. So true – and very well said. About to share it…. I’m glad you liked it Karen. We really need to make people aware of how important reviews are – thank you for sharing! You’re welcome! Shared it via a couple of my children’s book twitter accounts too – in case any parents online. Trying to get parents to post reviews for their children – or help them post reviews – is a real challenge! Interesting. The only review I’ve ever written was terrible. I found myself trying to summarize the book (the review was for a local paper). I’m not S&E. It was as if I had kept in mind I was reading the book for someone else. Your post has helped to motivate me to write a short review after every read. Though, they will most likely remain private. Great post! I’m especially grateful for the reminder that spreading the good continues to be a way with some people. Yes, reviews help us know people are reading and liking what we write or aren’t.